Serious injuries such as fractures, spinal cord damage and cuts can occur due to slip and fall accidents. Therefore, if you or your family member is involved in a slip and fall accident in Chicago, you should plan on seeking compensation. A serious slip and fall event can result in significant physical trauma, necessitating extensive medical treatment and rehabilitation. Moreover, the injured person will not be able to earn wages during the period of injury and recovery. Compensation can help in alleviating the burdens resulting from the slippage incident. 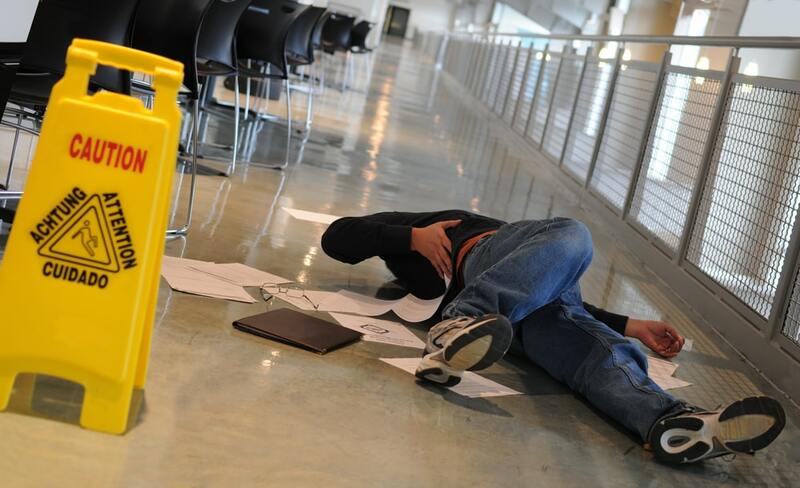 Liability in slip-and-fall cases is based upon negligence law. In the state of Illinois, to prove the property owner or manager was negligent, you must first establish that the property owner had the duty to not cause you injury and failed to fulfill this duty. Here are some practical guidelines on the right to steps to take after a slip and fall accident in Chicago to help you pursue justice. You should collect photographic evidence of the scene of the accident after a slippage accident. The documentation will be crucial in proving your case if you decide to pursue a personal injury lawsuit. The lack of evidence can undermine your case and cause the loss of compensation. Take some photos of the cause of your slip accident and the surrounding area. It is also important to document the scene from different angles to avoid arguments of forced perception. It is not uncommon for people to ignore injuries if they are not serious. However, failure to seek treatment can be detrimental to your personal injury case and your wellbeing. In simple terms, the injuries will escalate without immediate medical attention and the chances of complete recovery will be low. In addition, the other party will not be accountable for your negligence after the incidents and the subsequent deterioration of your injuries. Medical documents will be valuable in proving your personal injury case. You should be able to present documents proving the injuries after slipping and falling. Otherwise, the other party will not be obligated to provide compensation for treatment. With the right material, you can provide evidence on the type and level of harm caused. You can also use these documents to prove a relationship between your injuries and the accident. Additionally, you can leverage the hard facts when negotiating for damages. You should consult a lawyer immediately after your slip and fall accident. An experienced attorney will help you understand your options. If you are seeking litigation, the attorney can help you by reviewing the incident. Some professionals provide a free consultation and the discussion will be crucial in choosing the right path for compensation. You should take this step as soon as possible because your case will lose power the longer you wait. A lawyer with specific knowledge and appropriate qualifications for dealing with personal injury cases will provide the best insight and resources for winning your compensation claim. It is also important for the attorney to have some experience in dealing with similar cases. You must also discuss the specifics of the help that the attorney can provide for your slip and fall case. Your personal injury attorney cannot provide help without having information on your case. In simple terms, you should commit to efficient communication with your lawyer during the duration of the case. The case will proceed smoothly if you provide the materials needed for the case and keep cooperating as needed. The lack of trust and incomplete information will increase the risk of failure, and you might not get compensation. You should not act carelessly during your personal injury case because your actions can end up costing you your success. In general, the other party will not be willing to admit defeat and they will look for the best route to undermine your case. If you take inappropriate actions, they could use them to have your case dismissed or at least, use as leverage to reduce the compensation. For instance, if you engage in dangerous physical activities, they could claim that the injuries occurred during a separate incident. You should also be careful about your words. The other party will investigate the accident and careless words can result in a lost case. If your slip and fall accident in Chicago occurred during work or you were injured due to the negligence of a property owner, you have the legal right for compensation. However, personal injury cases can be complicated. 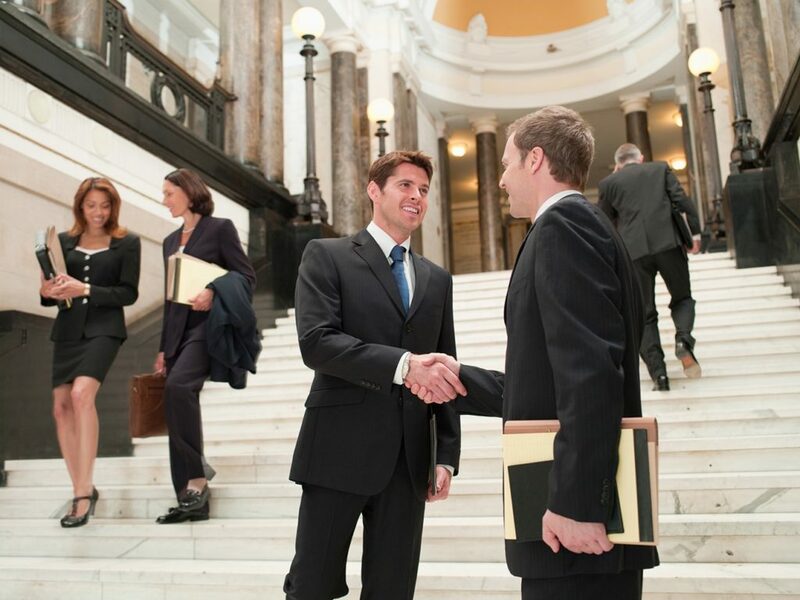 For the best results, you should hire and experienced personal injury attorney in Chicago for legal counsel.